Spruce is important industrial wood, grows abundantly in almost all parts of Europe. Spruce wood is one of the important timber with light yellowish – white wood that is rich in knots which is easily machined and been used for western red cedar cladding. It has black rimmed knots and has pitch deposits is wood’s popular characteristics. Spruce wooden cladding is one good option to select upon. 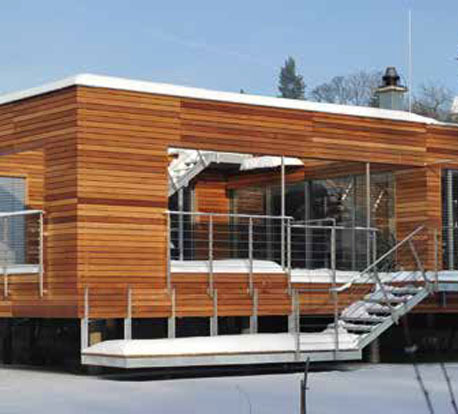 Spruce cladding is done for interiors and exteriors of the house or any corporate building. 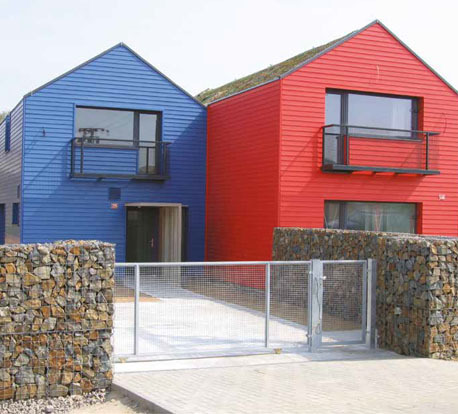 Opting for spruce wood cladding has various undeniable benefits. Spruce wooden cladding turns out to be durable and robust. It is strong, easy to handle and elastic. It dries easily so spruce cladding is advisable. 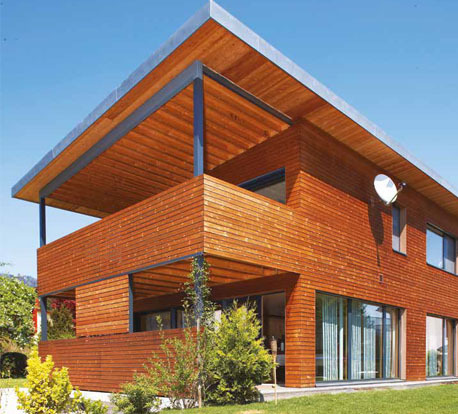 Spruce wood cladding turns out to be great when understood that it has high thermal properties. 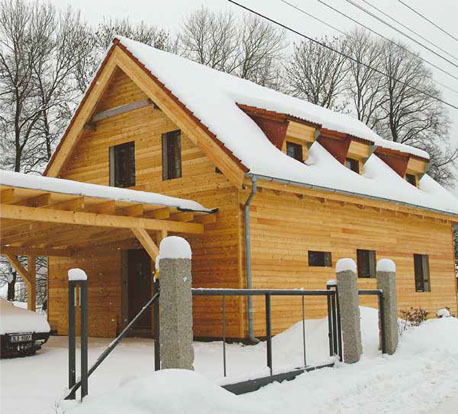 Houses constructed with spruce cladding, has natural ventilation system. It makes house more breathable due to constant air exchange that takes place within. 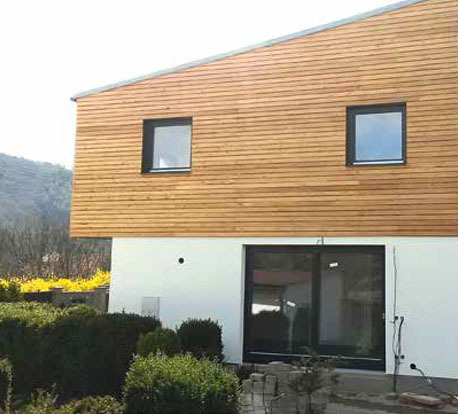 Texture of spruce wooden cladding is more appealing and attractive. Spruce cladding is beneficial as it has better hydro tightness. During rain or moisture, housed with spruce wood cladding, gets wet on surface only. Houses with spruce cladding is long lasting and refrains to be darken with time. More and more builders and architects opt for the use and application of wood and wooden constructions. 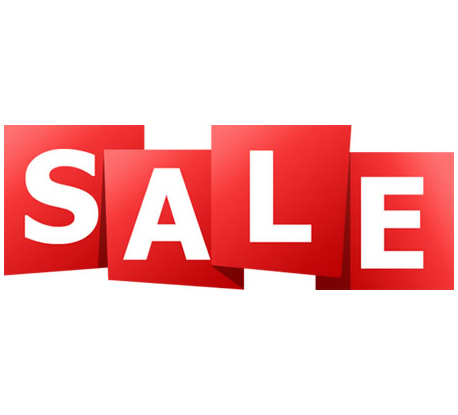 It is very pleasant that terms like energy saving and ecological construction are connected more and more with technologies that come from using wood as the primary construction material. Living in wood is part of a certain generous and free outlook on life, return to natural values. It evokes feeling of cosy, comfortable and warm environment and this fact is perceived very positively by a person. Wood breathes, ensures pleasant climate and moisture in rooms, acts positively upon the human psyche and immunity system. Wood is a natural resource, renewable, fully recyclable and with smart farming practically inexhaustible. Wood has excellent heat insulation properties. Shows low heat conductivity and really higher accumulation of heat. Therefore, the structure reacts very quickly to the heat needs even with the use of smaller heating. This brings energy savings and lower running costs of the building. Wood as a natural material offers creative and technological options that can be implemented with other materials only with great difficulty. 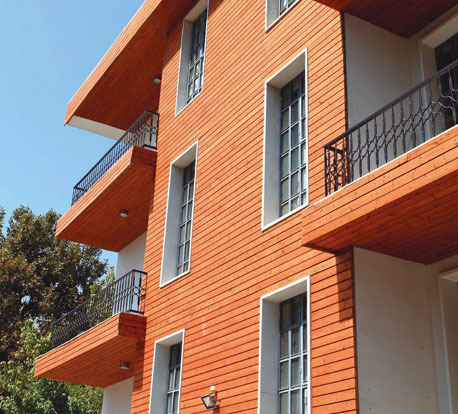 This brochure about REAL FACADE profiles presents information about wooden facade profiles that our company Au–Mex deals with for over 20 years. Optically the main difference is in sheathing or in the used type of facade profile and in the direction of installation. Western Red Cedar Cladding is been regarded for its stunning appearance for it red and brown tones defining its excellent personality. The warm color defines the uniqueness and distinctive appearance with the western red cedar cladding. It also offers with the superior thermal properties over other timber species. 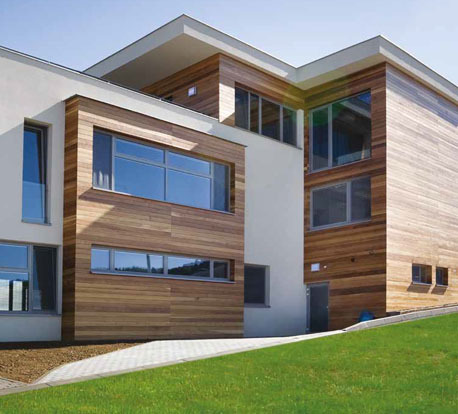 For more technical information about the western red cedar cladding you can refer with the brochure for the same.